SUN DIAM business operations span across the world of diamonds from rough to retail. SUN DIAM is Ex-Partner of SANGHVI & SONS. Headquartered in Mumbai, with presence around the world including customers in United States, Europe, Middle-east and Far-east. Owner is into business since 1981. Mr. LALITKUMAR B. SANGHVI, the driving force behind the group, laid the foundation of SUN DIAM in 2006, since then, company has experienced rapid growth. SUN DIAM came as diamond merchant and diamond exporter playing on principals of innovation and perseverance, the company is today’s pioneer in offering top quality products and services to its esteemed clientele. SUN DIAM is now managed by (partners) Mr. Lalit Sanghvi and sons, Mr. Chandresh Sanghvi and Mr. Nisarg Sanghvi who envision the company to be one of the finest diamond manufacturing, marketing and local trading entities across the world. Late Nikesh P. Sanghvi was best supporter of SUN DIAM. He was regarded as a visionary person, his contribution to this company will not be forgotten. It is this prudence and understanding of the industry that helps us achieve greater milestones and leading diamond exporter. By milestones, we just don't mean economically, we intent to conquer wholesale loose diamonds market, to become the most trusted diamond exporter in India, to avail wholesale diamonds for sale to our valued and prestigious clients. 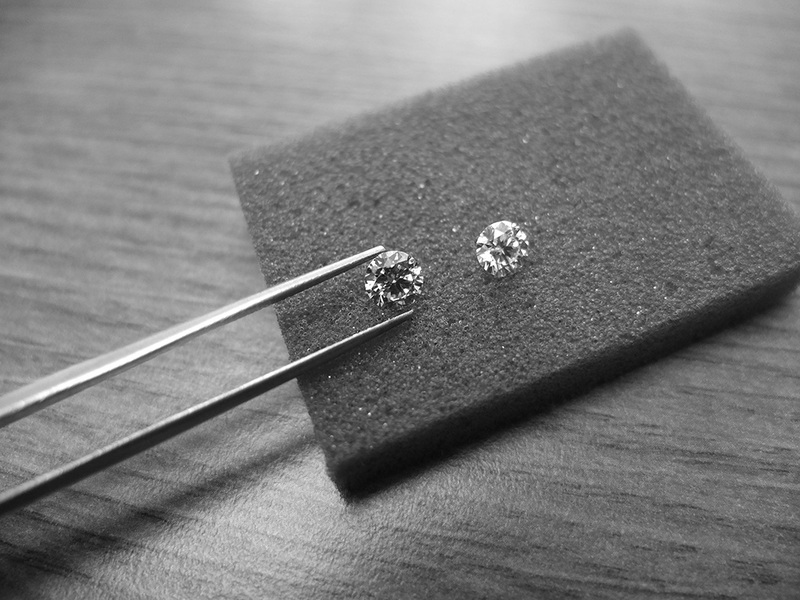 SUN DIAM is specialized in 0.14 to 0.40 cts size parcels & certified stones.